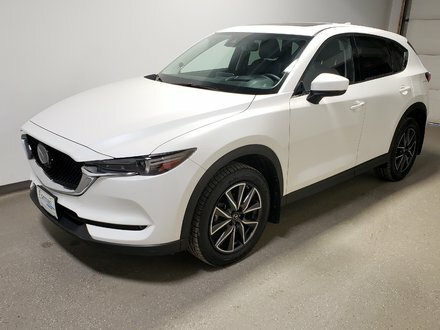 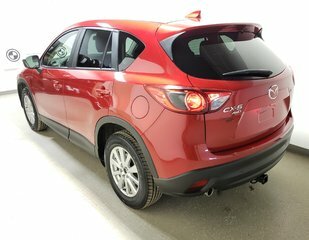 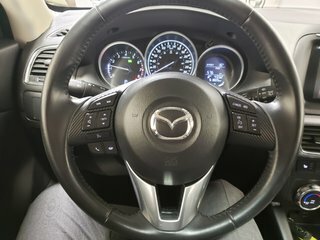 Check out this all wheel drive CX5 with an Unlimited mileage warranty! 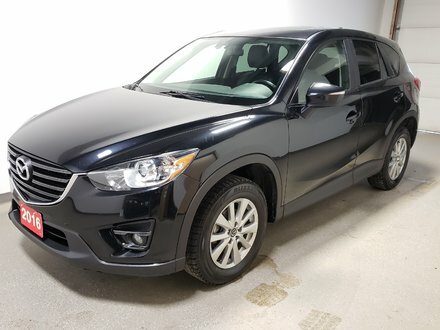 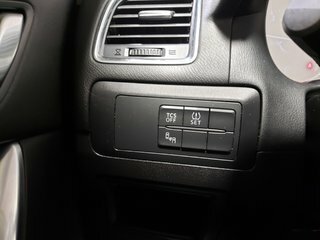 It is loaded with power heated leather seats, back up camera, bluetooth, blind spot monitoring, winter tires, back up camera, USB, great gas mileage and lots more. 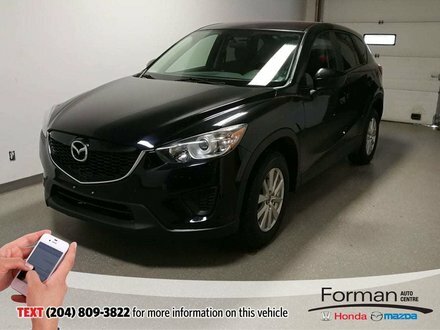 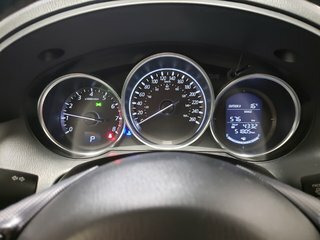 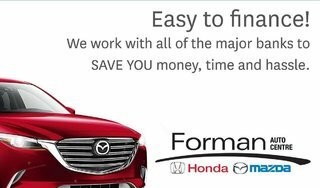 We have all services 100% up to date and it qualifies for great financing.We welcome you to contact us if you'd like to see or test drive it! 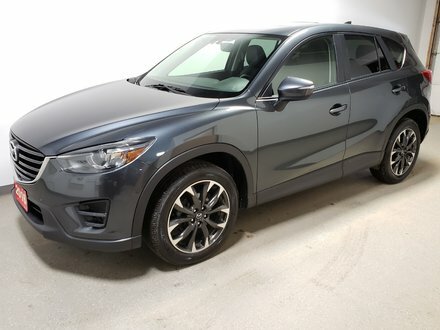 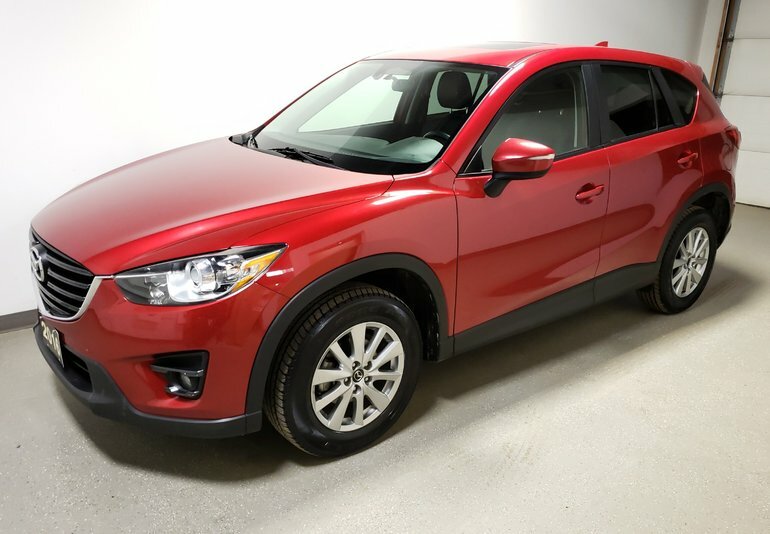 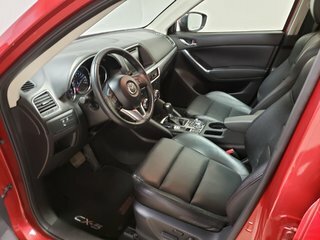 Interested by the 2016 Mazda CX-5 GSL UnlimitedWarranty Htd Lthr Pwr Seat Wtr tires ?